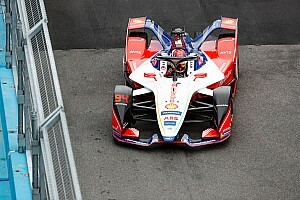 Formula E points leader Jean-Eric Vergne says title rival Sam Bird is “trying to find excuses” ahead of this weekend’s season four finale in New York. 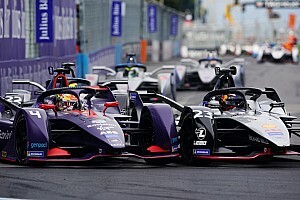 Bird won both races in New York last season but explained that changes to the Brooklyn Circuit for this year’s event, which have made the track almost 0.3 miles longer, were "not going to help" his Virgin Racing squad. 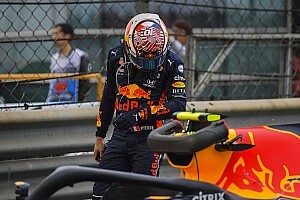 But Vergne said he still expects “them to still be fast here”. “It doesn’t matter that there are three new corners. For sure, Saturday’s race will be very long – very hard on the battery temperature and also energy saving. We have to do quite a lot, which is good for me I guess. “One of my biggest weakness in the past in Formula E was energy management, that now became my biggest strength. Bird cut Vergne’s standings lead to 23 points with his second place finish in Zurich last time out. Vergne also qualified down in 17th in Switzerland after running first in the first group to set times in qualifying. 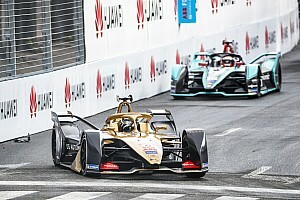 The Techeetah driver did not give a precise reason for his poor qualifying in Zurich, where he said he struggled for grip but then charged back through the pack in the race, but did explain he had perhaps been too focussed on sealing the title a round early. 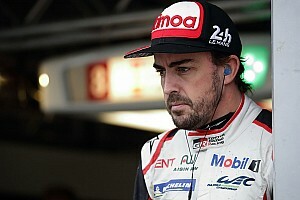 Bird paid tribute to the consistency he and Vergne have demonstrated so far this season, but reckons Audi driver Lucas di Grassi would have been part of the title fight had his package not been so unreliable earlier in the season. “To be brutally honest, had Lucas’ car not broken down so often in the beginning of the year, he’d be here – there’s no question about that. That thing is rapid and it has been rapid all year – just at the beginning it was a little bit fragile. “So, Lucas would be here as well, but I think it’s credit to [us], but we’re here because we’ve been the most consistent. Find out how you can follow the 2018 New York ePrix here.